One month ago we calculated your votes and revealed your pick for the best living actor/actress. 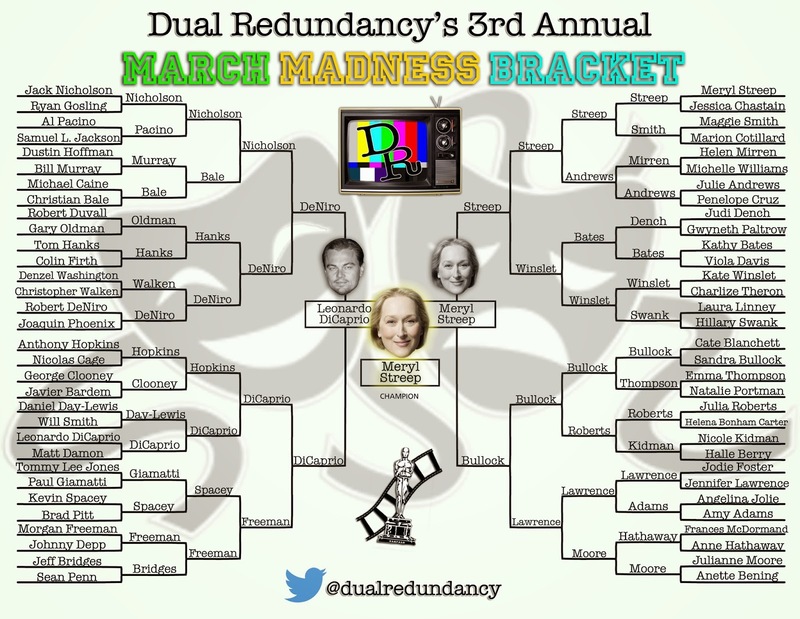 While we recorded a results show podcast that revealed Meryl Streep won yet another award while Leonardo DiCaprio went home empty handed, we realized no bracket was complete without…a completed bracket! So without further ado here is a completed bracket with the winner included. How did she win? How close were the results? Those questions along with how we set up the bracket can be answered here with our podcast special. Listen either with the player below or on YouTube. After bracketing TV shows, movies, and actors what is there left for next year? 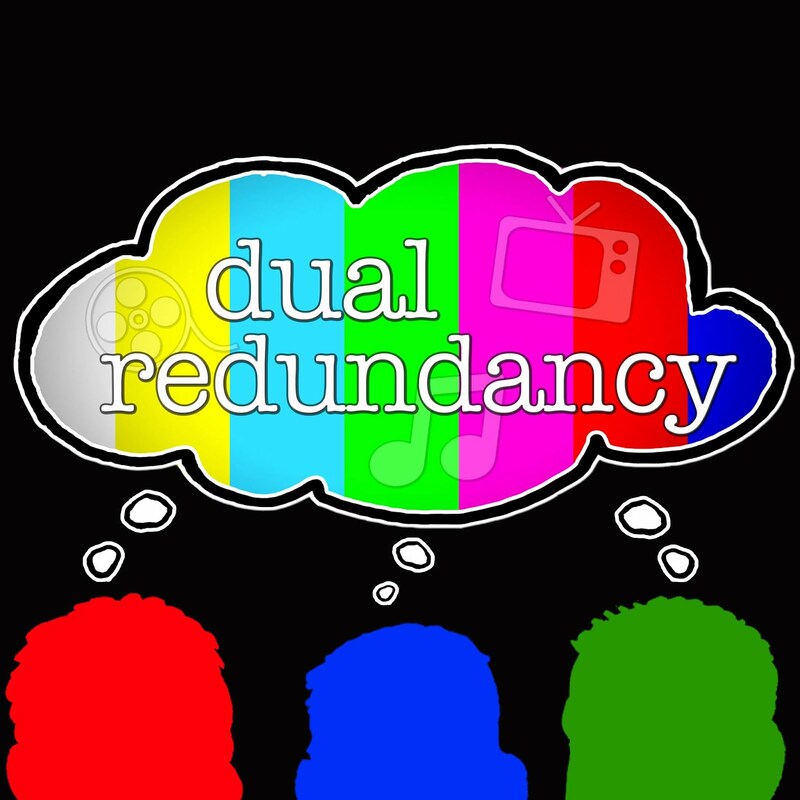 Leave a comment below or tweet to us @DualRedundancy if you have an idea for next March when we let the madness take control once again.